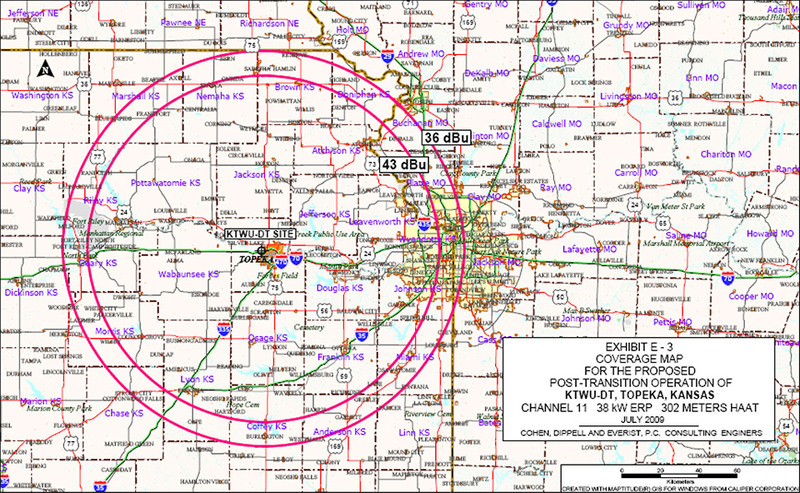 KTWU operates on DTV Channel 11 (198-204 Mhz) with an effective radiated power of 76,000 watts as authorized by the Federal Communications Commission. KTWU transmits from a tower with a Height of Above Average Terrain of 991 feet. The tower is located at 301 SW Wanamaker Rd, in Topeka, KS. K30AL-LD operates on DTV channel 30 (566-572 Mhz) with an effective radiated power of 7,100 watts. 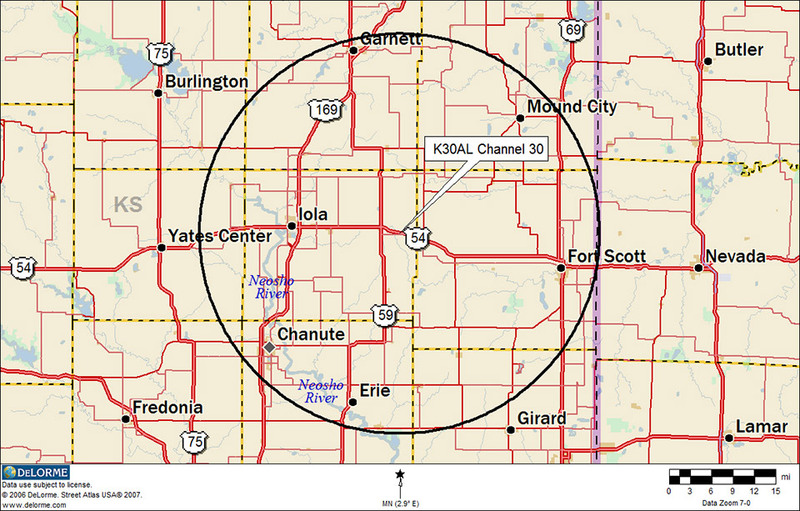 K30AL-LD transmits from a 533 foot tower located 2 miles east of Moran, KS. KTWU is a member of the Public Broadcasting System (PBS). Viewers are served with KTWU-TV offering three distinct broadcast options: KTWU (PBS) in High Definition on Channel 11.1; KTWU/MHz Worldview on Channel 11.2; and KTWU ENHANCE on Channel 11.3. KTWU is owned and operated by Washburn University of Topeka with studios located at 19th & Jewell on the Washburn University campus.